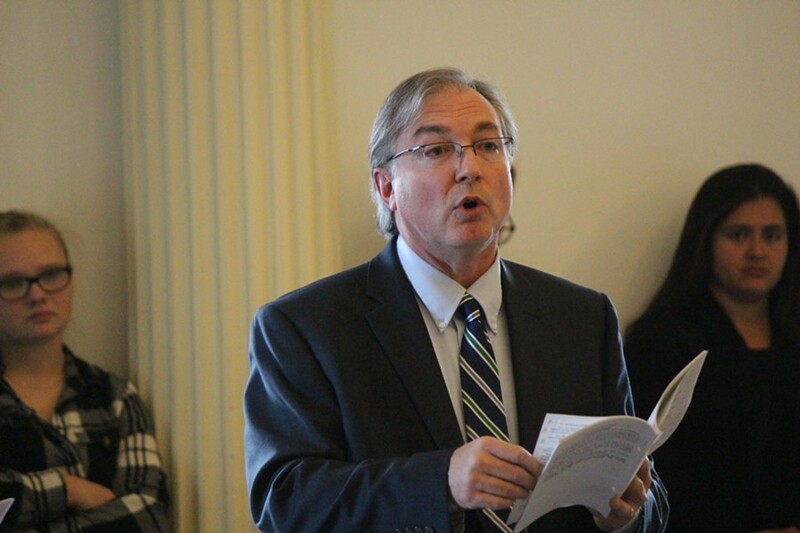 The Vermont Senate approved a bill Tuesday that would give new flexibility to all school districts facing orders to merge from the state Board of Education. The measure would force districts that were ordered to consolidate to form a new school board together. 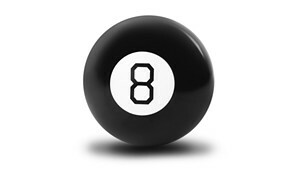 That board could then vote to delay the merger by one year, to July 2020, or chose to move forward with it this year, as originally mandated by the state. The proposal is the Senate's take on H.39, which the House approved in February by a 134 to 10 vote. Both versions of the bill are designed to address the concerns of districts ordered to merge under Act 46, the state’s 2015 school consolidation law. But the version passed by the House would only give an extension to certain districts that haven’t yet presented a merger plan to voters. Baruth said the option to delay is contingent on local communities taking preliminary steps toward combined governance. “By July 1, all of these districts [that have been ordered to merge] would have a merged board,” Baruth said. Many school districts have already merged in response to Act 46, Baruth noted, but some never attempted it and other proposals were defeated by voters at the local level. 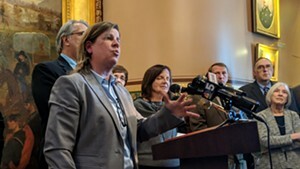 On the Senate floor Tuesday, Baruth and other senators said they’ve heard from superintendents in districts that have already merged who oppose the bill because it seems to benefit communities that have failed to follow Act 46. Baruth acknowledged that criticism and pointed out that he’s heard grumblings from other advocates who say the Senate should simply grant a one-year extension without requiring any action at the local level. The state Board of Education issued orders last fall to force mergers among all districts that weren’t yet compliant with Act 46, prompting lawsuits and vocal complaints from local communities — some of which had already voted against what they were being ordered to do. 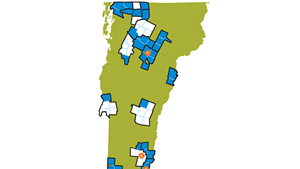 A court ruled against a request from the local communities to suspend the mergers until the lawsuits are resolved, but hasn’t yet ruled on whether or not those districts must comply with the July 2019 deadline. Baruth said the Senate bill would get those communities started towards combined governance so they’d be more prepared if the court forces them to stick with the 2019 deadline — but it also wouldn’t require any irreversible changes. The proposal won approval in a 26 to 3 vote in the Senate Tuesday morning and faces a final vote in the chamber Wednesday. Lt. Gov. David Zuckerman was out of state, so Senate President Pro Tempore Tim Ashe (D/P-Chittenden) was presiding over the body and could not vote. 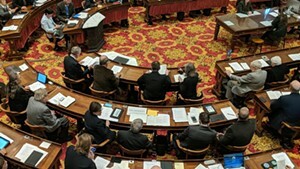 After final passage in the Senate, the legislation would go back to the House, which could accept the changes, send additional tweaks back to the Senate or appoint a conference committee to hash out the differences.